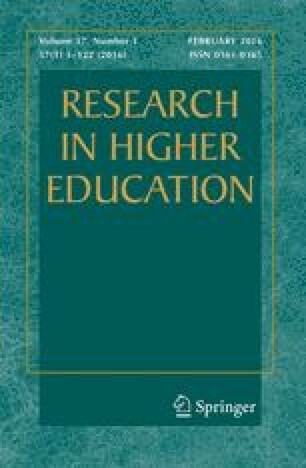 This article gathers together and critically analyzes literature on two sensitive and important questions: First, what effects (if any) does the psychological attractiveness, or personal likability, of college instructors have on student learning? Second, what leads to an instructor's being liked or likable? Review of this literature suggests that personal likability does affect learning in the affective domain, and sometimes also in the cognitive domain. Accordingly, the review also identifies instructor traits and behaviors which influence likability, at least under certain circumstances. Finally, discussion focuses on gaps in this area of knowledge and raises questions that need further empirical or theoretical attention.